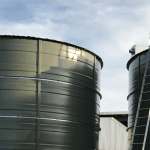 Heritage Water Tanks has established itself in the commercial and industrial sector over many years through delivering on its promise to supply quality fit for purpose industrial wastewater tanks capable of storing a wide range of contaminants. Heritage Water Tanks has supplied many open ring tanks for wastewater applications. 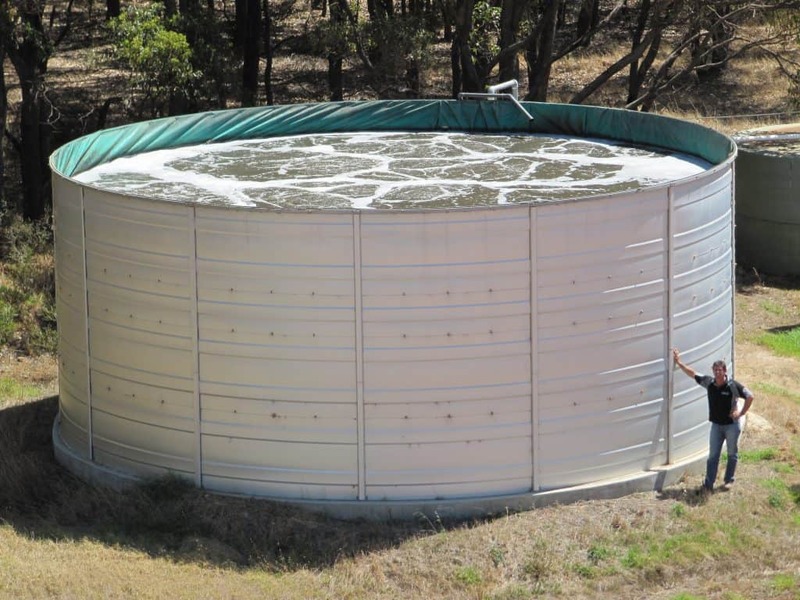 One example is the tank pictured, which was installed at The Water Shed Winery on the banks of the Margaret River in Western Australia. Wastewater storage tanks need liners that are capable of storing various contaminants. Heritage Water Tanks has access to a range of Quality Liner materials for the safe and practical storage of wastewater. 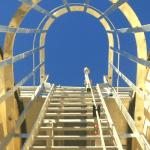 At Heritage Water Tanks, we are aware that every job and application is different. 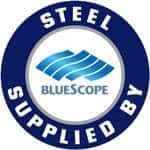 So that we can design a Storage Tank to suite your requirements, we will take a material sample so that we can match it with the most appropriate liner available. Each enquiry will be allocated to one of our commercial analysts who are qualified to supply you with the best Heritage Water Tank product available. Our commercial analysts are up to date with all Australian and International regulations concerning the storage of wastewater, treated water and contaminated materials. This will give you confidence in knowing that you are receiving advice from technicians who are experts in their field. 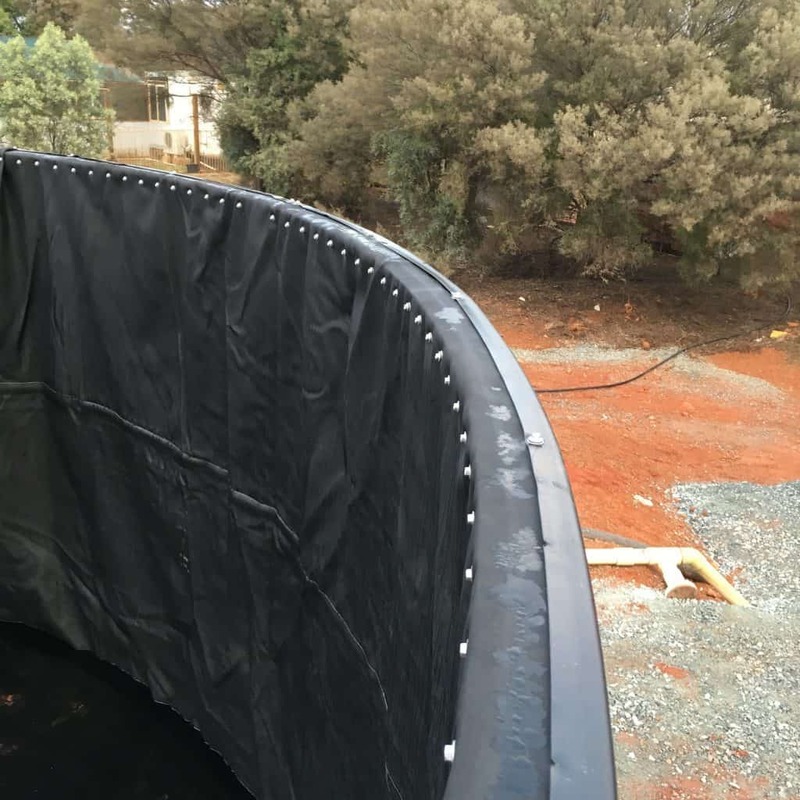 Heritage Water Tanks have been supplying large water storage tanks to Commercial and Industrial sectors throughout Southern, Northern and Central Australia. 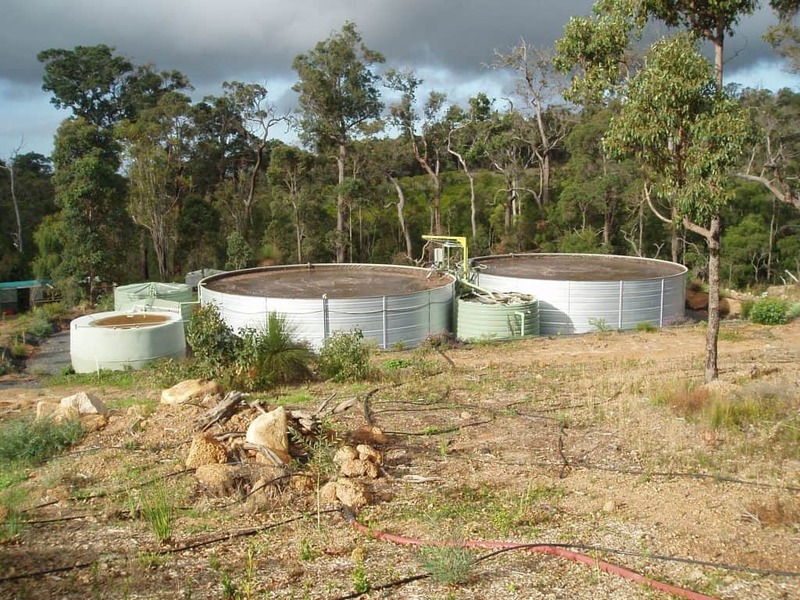 Heritage Water Tanks’ clientele has ranged in size from large multi-national companies such as Kmart, BHP Billiton and Rio Tinto, through to smaller mining companies ranging from locations such as the Goldfields region in Western Australia and Emerald in Queensland. 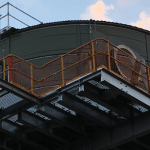 Heritage Water Tanks performs well with contract companies as we are acutely aware of the high standards required when working on industrial and commercial sites. 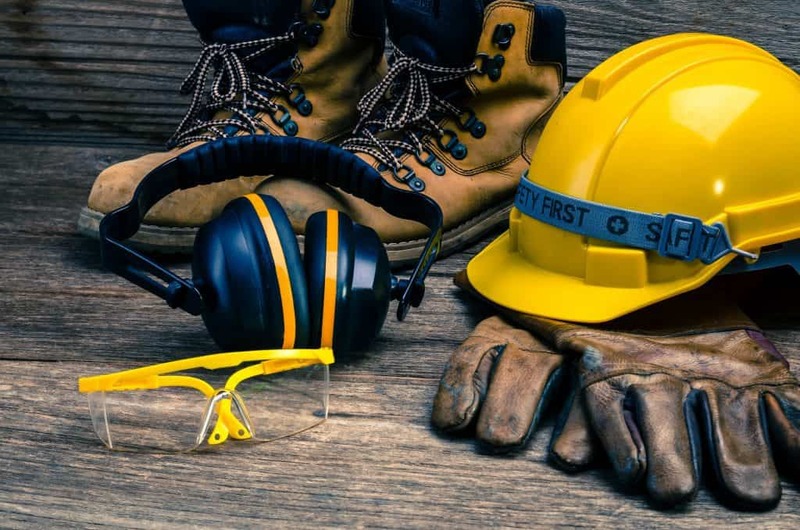 We thoroughly understand and comply with all Work Safe requirements that contractors must strictly adhere to and as such, all our installers are expected to work to the highest standards.